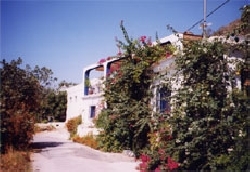 VILLAS AND APARTMENTS TO RENT IN RURAL ANDALUCIA, SPAIN. 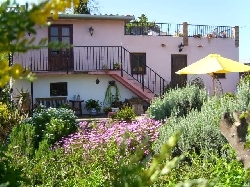 Welcome to our selection of holiday homes to rent in Rural Andalucia, Spain. Rural Andalucia is a great destination for a 'get away from it all holiday' or for the active an adventure holiday. Exploring the traditional white walled Andalucian villages and the surrounding spectacular countryside provides one of the most interesting holidays in Spain. There is a huge choice of activities available from hiking to bird watching and in the winter the Sierra Nevada is covered with snow providing excellent skiing. Whatever your tastes they can be catered for in rural Andalucia. Below is a selection of rural Andalucian accommodation that can be rented direct from their owners. You can either click on each listing for further details or you can use our search engine on the left if you are looking for something in particular.